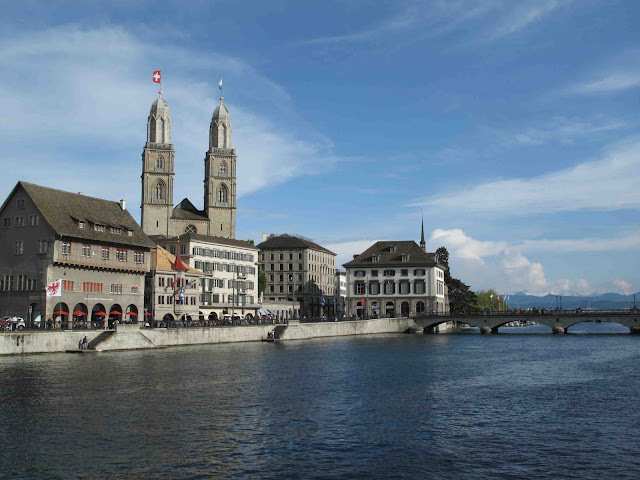 Zurich is looking for a few good business ideas. Namely, ideas that will help put Zurich on the map as Europe’s digital innovation hub. Sponsored by DigitalZurich2025, KickstartAccelerator wants you to kick start your business idea in Zurich. So. Are you an entrepreneur with a new business idea? If so, it's time to take your business international before it's even, well, local. Apply now to spend three months in Zurich this summer developing your idea into a viable business. Selected founders will be given CHF 25,000, a monthly stipend, mentoring, a shared office space, and access to relevant industry partners. There are some business idea limitations, however. Your business idea must fit in one of the following four categories: Food, Smart & Connected Machines, FinTech, or Future & Emerging Technologies. There are no fees to apply. Applications are due March 31. Viel Glück, mitenand. That sounds like a great opportunity for someone! Thank you for talking about this. I believe and want to read more. Nice to hear the experience. Hope everything will go well.